A CASE OF IDENTIFICATION WITH THE AGGRESSOR? COPELFI is the “Association pour les Conferences de Psychiatrie de l’Enfant et de l’Adolescent en Langue Française en Israël,” a joint association of French and Israeli child and adolescent psychiatrists. It was founded in 1989 by the French psychiatrists G. Gachnochi and M. Vincent, in partnership with the Israeli psychiatrist S. Tyano, with the goal of “promoting the exchange of clinical and therapeutic experience between child psychiatric professionals within France and Israel, as well as to stimulating creativity and acquainting our colleagues in Israel with new modes of thinking developed in France.” The leadership consisted of the President of COPELFI in France, Eric Ghozlan (Directeur du Pole Enfance à l ’association des Oeuvres de Sauvegarde de l’Enfance) and the President of COPELFI in Israel, Dolly Amoyelle. The Vice-President is G. Gachnochi and the General Secretary is Lydia Liberman-Goldenberg (Vice-Presidente de l’Association Francaise de Psychiatrie). Meanwhile, the Child and Adolescent Psychiatry Unit at the University of Rennes has been developing its concepts and practice-parameters in the area of trauma following acts of terrorism by making use of the model provided by the state of Israel, not only through cooperation with COPELFI but also through research in partnership with various Israeli universities. In 2018, this collaboration was manifested in several international symposia featuring the Pole pedopsychiatrie Rennes, Associations ALFEST, and COPELFI. We object to the December, 2018 symposium because of its endorsement of the Israeli political narrative. What we observe indeed is that the state of Israel has fashioned its constitutional laws in order to colonize the Palestinian territories and to institute a policy of apartheid within its own borders over the past seventy years. Innumerable reports sponsored by the United Nations attest to the illegality of the occupation and its process of undermining the dignity and survival of the Palestinian people. Surely a main focus of the international cooperation among mental health professionals is the psychological trauma suffered by victims of terrorism—especially its consequences for children and adolescents. Thus, to further research on trauma and its impact in the context of war, it is crucial to explore the elements of terrorism and oppression. But to take the state of Israel as an example of victimhood is an act of complicity with its political program; its establishment of a colonial state and an apartheid society has inflicted untold damage. 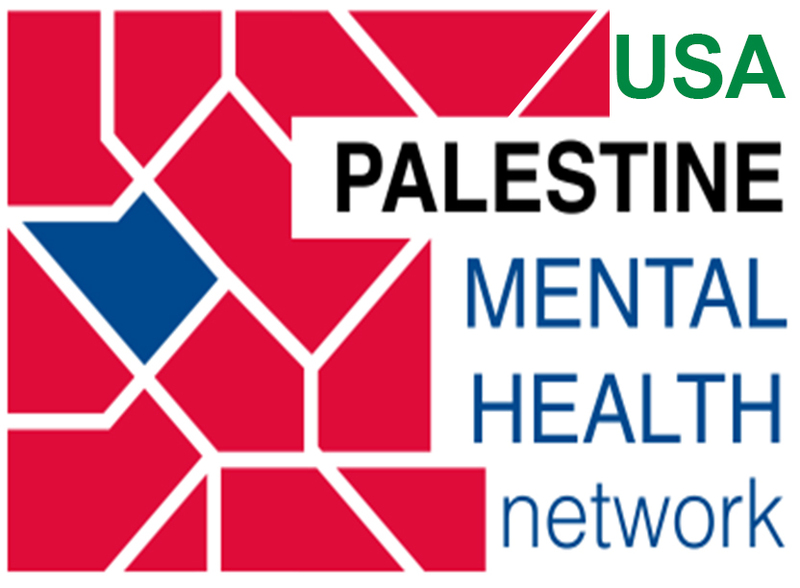 We argue, therefore, that psychiatric research and clinical partnerships on the ground—whether regarding the child, adolescent, or adult—must benefit the mental health system in Palestine. What are the consequences for the adults and children of Palestine, in terms of their bodies and minds, of the violence inflicted by military occupation, oppression, detention, torture, assassination, restriction of movement, displacement, demolition of homes, destruction of agriculture, and multiple other injuries? All of these questions must motivate our research and our support of Palestinian practitioners both in the arena of clinical practice and the construction of an accessible system of care. That the University of Rennes cease all professional and research collaboration with both COPELFI and other Israeli universities.